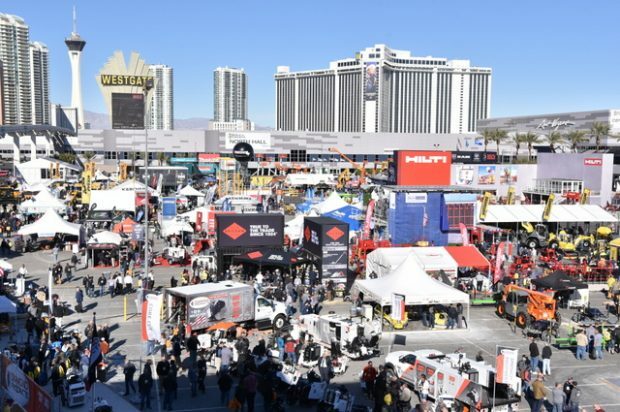 World of Concrete 2019 exceeded expectations across the board and concluded its 44th edition as the largest World of Concrete in over a decade. This signature annual event for the international concrete & masonry industries drew 60,511 registered professionals and featured more than 1,500 companies (including 259 brand new companies) exhibiting across more than 776,800 net square feet of exhibit space. Highlights of the 2019 edition included the Bob Weatherton Award established by World of Concrete to honor his contributions to the concrete industry. The award includes a $2,500 scholarship and was presented at the CIM National Board Meeting at WOC 2019. This year’s recipient of the Weatherton Award was Paige Silva, who attends California State University – Chico. 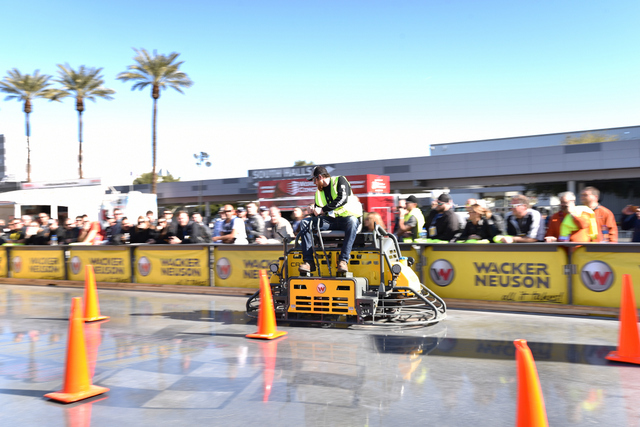 The 17th Annual SPEC MIX BRICKLAYER 500® World Championship brought in crowds full of spectators from across the globe. 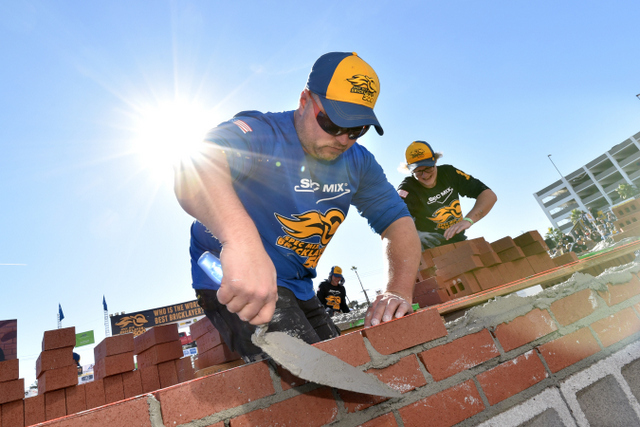 27 bricklaying teams travel from all over North America and Australia to Las Vegas to compete for the title World’s Best Bricklayer. This year’s winner Mason – Mario Alves – A&M Masonry, Hamilton, Ontario with the help of Tender – Kevin Avila took home the coveted title and went home with over $120,000 in cash and prizes, including a 2019 FORD F-250 4×4 truck and a John Deere Gator Crossover Utility Vehicle. Concrete Industry Management (CIM) is a business program that has been developed specifically for the concrete industry to provide students with a four-year Bachelor of Science degree in Concrete Industry Management. The program gives students entering the concrete work force industry experience early in their careers. CIM held its 14th annual unreserved silent and live auctions at World of Concrete 2019. The silent and live auctions raised gross revenues of $1.2 million, setting a record for funds raised at WOC, and bringing a total of over $10 million to the CIM program in the past 14 years. More information on the CIM Program can be found at www.concretedegree.com. For info on WOC, click this link. You can do it!